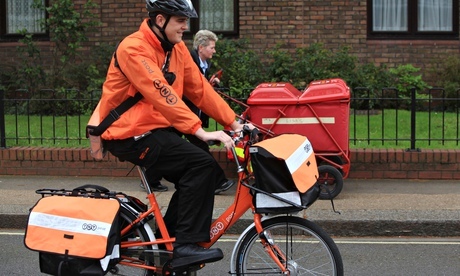 Blog › Royal Mail or TNT? Do you know who makes your deliveries? With TNT Post taking over a quantity of regions in the UK, you may no longer be seeing your short wearing, satchel swinging usual postie for long. TNT Post is becoming Royal Mail's number one challenger for business post and business mail of all kinds across aprts of the UK. However, whether your parcels or post are delivered by Royal Mail or by TNT Post, you still need a secure post box or parcel box for all you deliveries. Feel free to look through our secure post solutions or parcel dropbox. If you are still unsure, then why not give us a call or drop us a quick email and we will be happy to assist you further. We were TNT Post... Now we are Whistl. Watch the magic here.